Today the Company in order to satisfy her clients needs, in the field of service and also in the field of trade, is using in Piraeus 15 employees with special knowledge and many years experience in such fields. 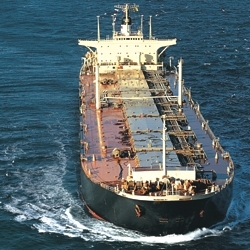 It is also computer supported by the most synchronized and specialized shipping data banks all over the world. Offices are based in a central place of Piraeus, Elefsis, Corinthos, Volos, Alexandroupolis, Thessaloniki and Kavala.